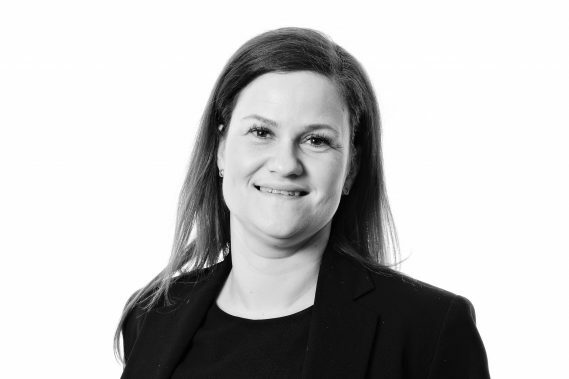 Denise began her career at Woodfines in 2005 and has been qualified as a Chartered Legal Executive since 2009. She has experience in all areas of family law, however she latterly specialises in cases involving children and was admitted to the Children Law accreditation scheme in 2013. Denise now heads up the firm’s care department and has particular expertise in public law proceedings representing both parents and children. Her expertise has meant that she has dealt with many complex cases, including serious sexual abuse, fictitious illness and non-accidental injuries, as well as being involved in cases where domestic abuse neglect and substance misuse are key factors. Denise has represented a number of parents who have learning difficulties or mental health issues and are represented by the Official Solicitor, her sensitive and professional approach means that the clients feel in safe hands. She undertakes the majority of her own advocacy from the start of the case until the end and has appeared in the High Court on many occasions dealing with various complex cases involving the death of a young child as well as representing parents in cases where their child is restricted of their liberty or they need to be detained in a secure environment. Denise regularly represents children and her friendly and adaptable approach means that they too feel in safe hands with the process being carefully explained to them. Denise is regularly involved in cases where children are reunited with their families and her dedicated approach means that she has many referrals from other local professionals as well as previous clients.